Being oily-combo, I tend to gravitate towards foaming face washes that leave my face feeling super clean but not dry and tight. 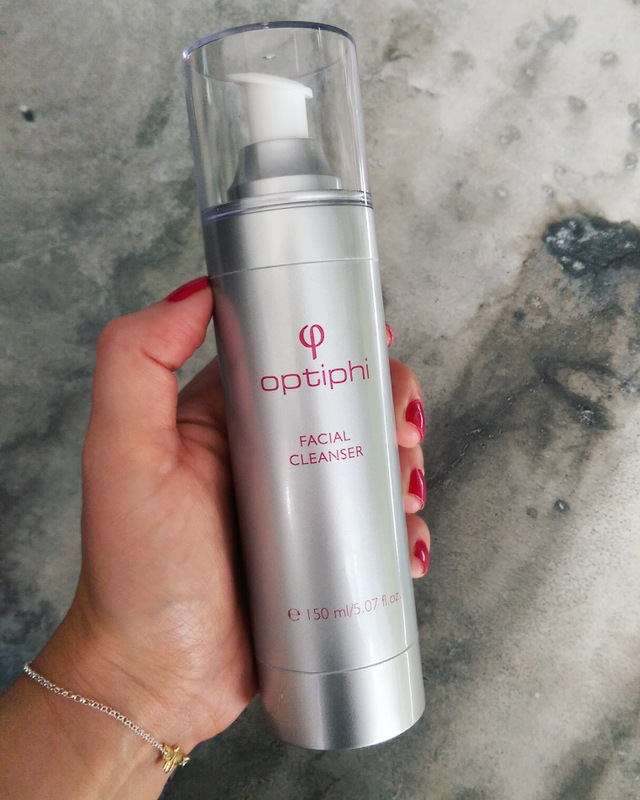 For this reason, I’ve really enjoyed using Optiphi’s facial cleanser (R689, Skinmiles and selected salons). A gentle face wash that’s free of drying soap and potentially irritating fragrance, it cleanses like a boss but also contains salicylic acid. If you’re spot-prone, salicylic acid (also known as beta-hydroxy acid or BHA) is your BBF as it’s able to penetrate deep into your pores and exfoliate them from the inside out to help keep them clean and clear. The other acids typically used in skincare are alpha-hydroxy acids – things like glycolic or lactic acid – and while they exfoliate too, they’re only able to do so on the surface of your skin whereas salicylic acid is the ‘deep diver’ of the bunch. The easiest way to remember that is Alpha’s exfoliate Above while Beta’s exfoliate Below. Actually, now that we’re on the topic, know that BHA in face wash is actually a brilliant idea regardless of whether you’re spot-prone or not. Everyone needs cleaner, clearer pores. Still, if you’re especially concerned then look out for it in leave-on products, not just wash-off ones. Neutrogena’s Visibly Clear Spot-Proofing toner is a good pick. What’s truly excellent, however, is Dermalogica’s Overnight Clearing Gel that contains 2% salicylic acid. If this product’s every discontinued I’ll cry a river. But ja, let’s get back to face wash. 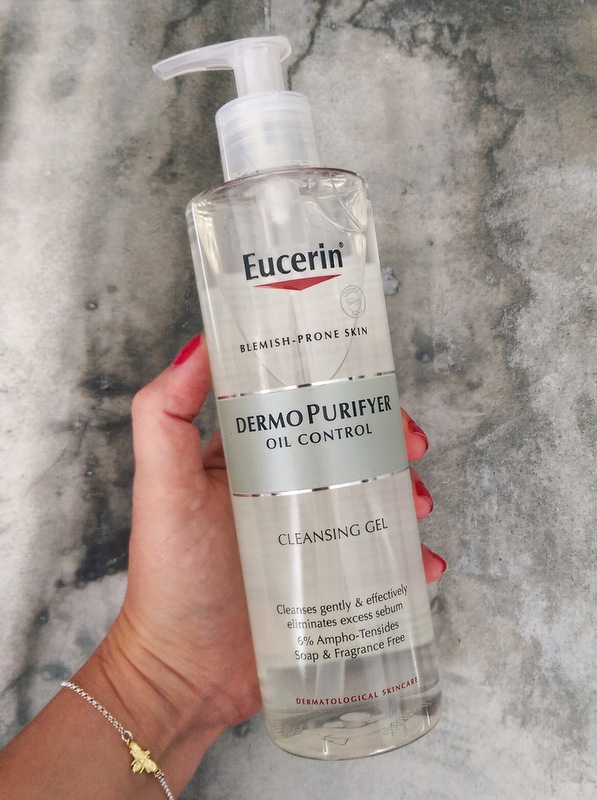 While Optiphi’s option is lovely, not everyone has deep pockets, so if you’re looking for something similar consider Eucerin DermoPurifyer Oil Control cleansing gel (R127,95, Clicks). Much like Optiphi’s cleanser, Eucerin’s DermoPurifyer is also low-foaming, fragrance-free and formulated with salicylic acid. The whole DermoPurifyer collection actually got a little revamp the other day and the cleansing gel’s switched from a flip-top bottle to a pump that makes it easier to dispense. If you were a fan of the original formula, don’t freak out, as they haven’t changed it. Two products in the line that had their ingredients tweaked (the oil control mattifying fluid and adjunctive soothing cream) but Eucerin took the whole ‘if it ain’t broken, it don’t need fixing’ approach to their cleanser. Also, if you’re a Eucerin fan, know that the brands currently on special at Clicks until 23 Jan. If you buy any three products you’ll get the cheapest for free! Lastly, Neutrogena recently launched new Visibly Clear Pore & Shine in-shower mask (R126,94, Foschini). The ingredient doing the heavy lifting is kaolin, a clay that’s able to absorb excess oil. 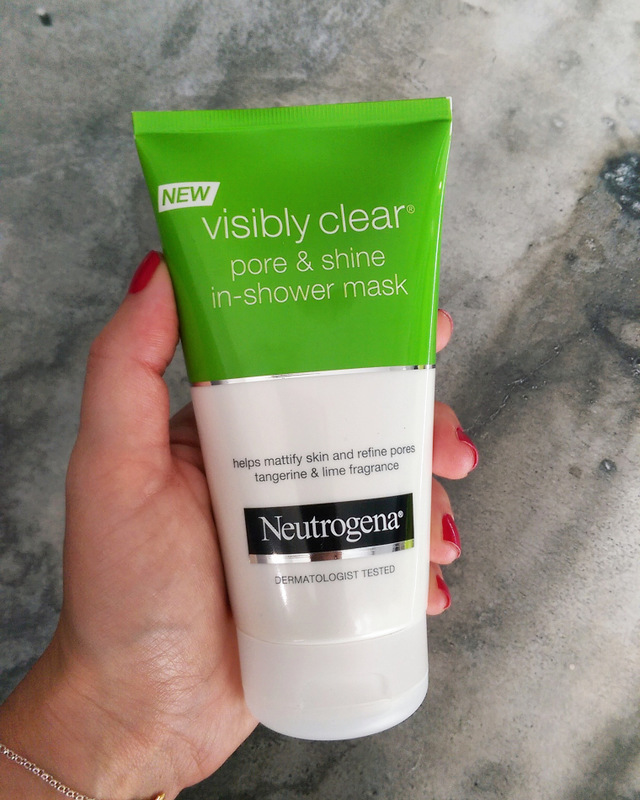 You’ll find kaolin in most mud masks and using one of those will give you the best results in regards to oil-blitzing but if you don’t have the time to sit around in one then Neutrogena’s in-shower option is a nice compromise. It also contains glycolic acid. That’s an AHA… so where does that exfoliate? Above! Texture-wise, it kind of feels like a citrusy-smelling hair conditioner containing micro beads. Sure, it contains clay, but if you weren’t told that you wouldn’t know it. I like to apply it to dry skin just before I get in the shower so that it ‘sticks’ to my face a bit more (applying it to wet skin dilutes it) and then rinse it off after at least a minute. Afterwards my skin feels lovely and clean and I don’t need to reach for another face wash to get rid of it. I’m able to use this every day without drying out (kaolin sits in the middle of the ingredients list) but can’t tell if it’s helped control my oil in the long-term – I still have to blot my face as the day goes on – but I like the idea that I’m able to cleanse while doing a little something extra towards purifying my pores. Oh my gosh… Totally agree! The Dermalogica’s Overnight Clearing Gel is BOMB! !